A recent study of Google’s search traffic in the US and Canada has shown that a massive 91.5% of people who type search terms into Google will explore no further than the first page of search engine results pages (SERPs) – meaning that if your business isn’t there, it will receive very little referral traffic from Google. The data speaks for itself: page two receives only a 4.8% share of traffic; page three gets 1.1%; and pages four through ten get a mere 1.2% share of search traffic between them. As you might expect, gaining the very top position on the first page of the SERPs means your website will receive the lion’s share of traffic: on average, the first listing gets 32.5% of all traffic for that particular search query. The study also revealed that the first search result receives on average 18 times more website click-throughs than the tenth result. It’s clear that getting listed high up on the first page of the SERPs pays huge dividends – but with everyone vying for the top spot, how can you secure it for your business? 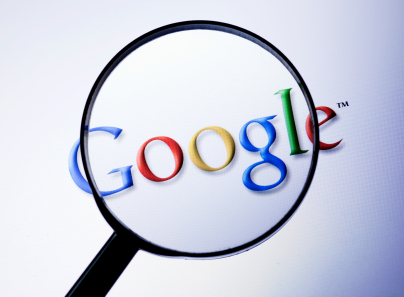 Check back on Thursday for our follow-up blog about improving your search engine optimisation (SEO). In the meantime, feel free to get in touch if you’d like to explore a managed SEO service as an option.